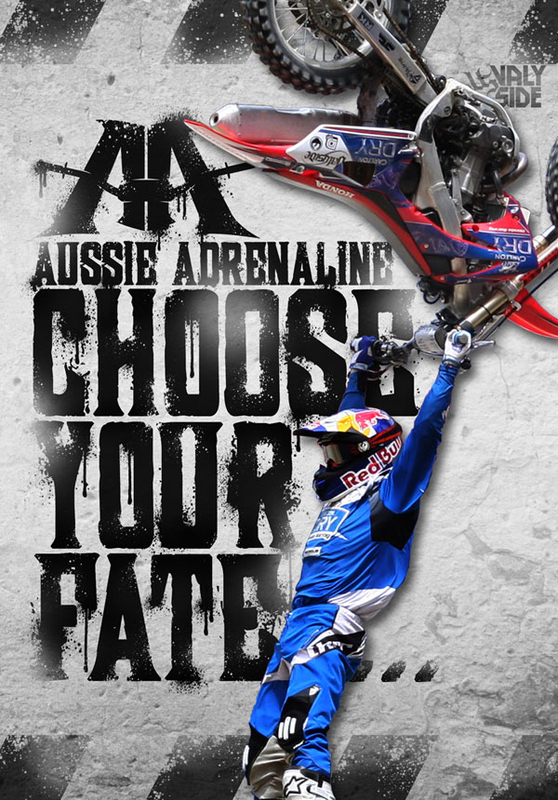 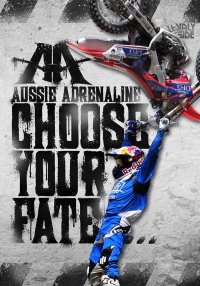 Choose Your Fate by Aussie Adrenaline takes you on an trip down under to showcase a selection of the worlds finest FMX riders from Australia and New Zealand. 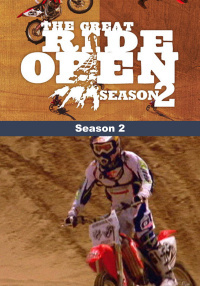 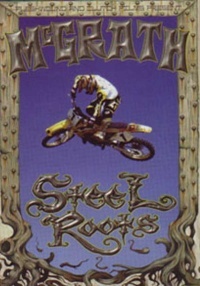 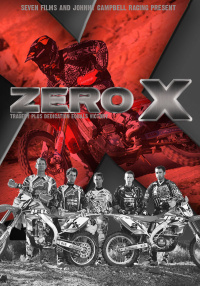 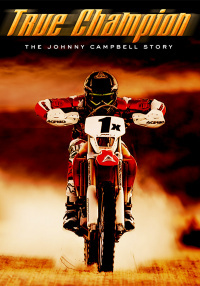 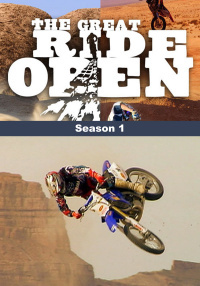 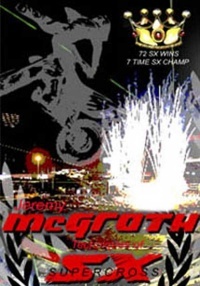 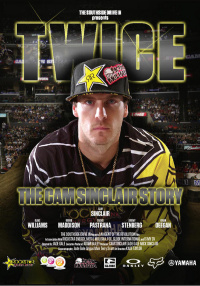 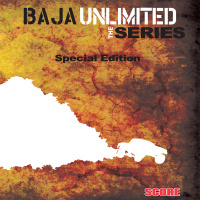 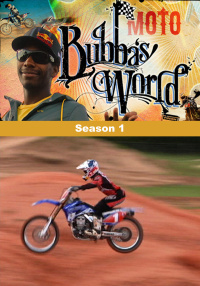 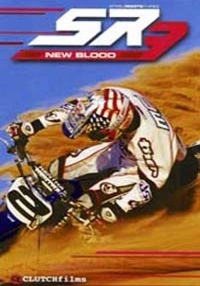 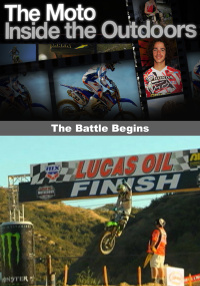 This film follows some of the biggest names from the sport of Freestyle Motocross. 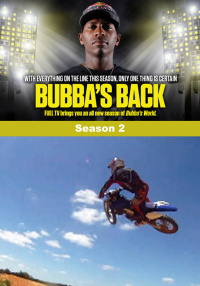 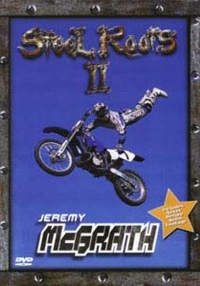 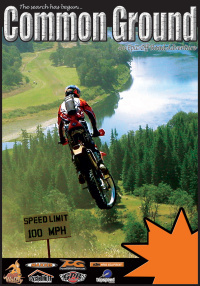 Sit back and watch as you witness insane stunts like the front flip, the 360 and crazy back flip variations. 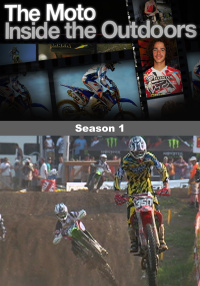 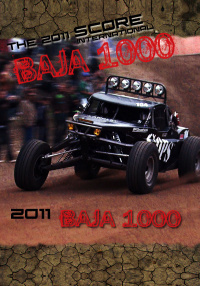 Shot on scenic locations at private compounds, demos and competitions, all captured in HD!